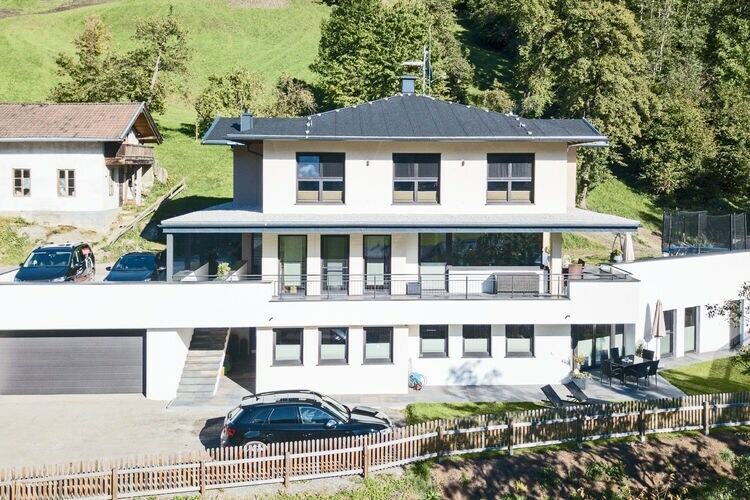 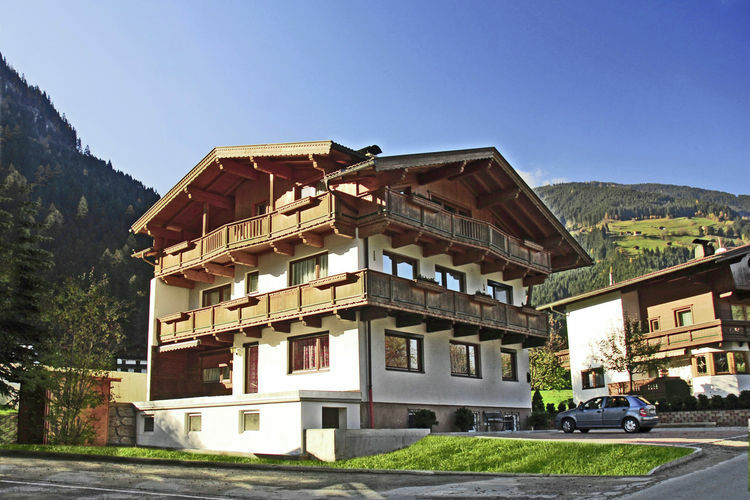 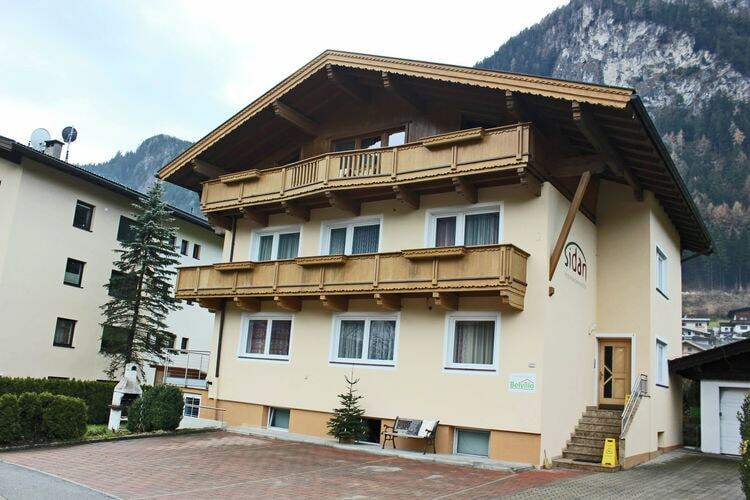 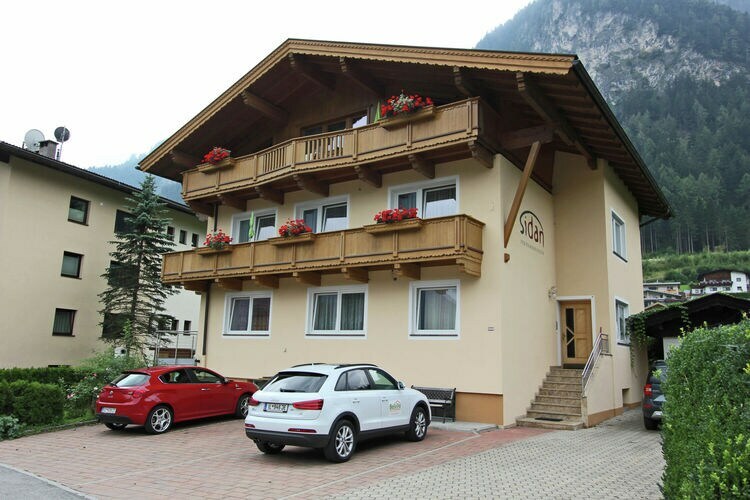 Mayrhofen Book Online self catering holiday rentals & vacations abroad throughout popular destinations in UK Europe and Worldwide. 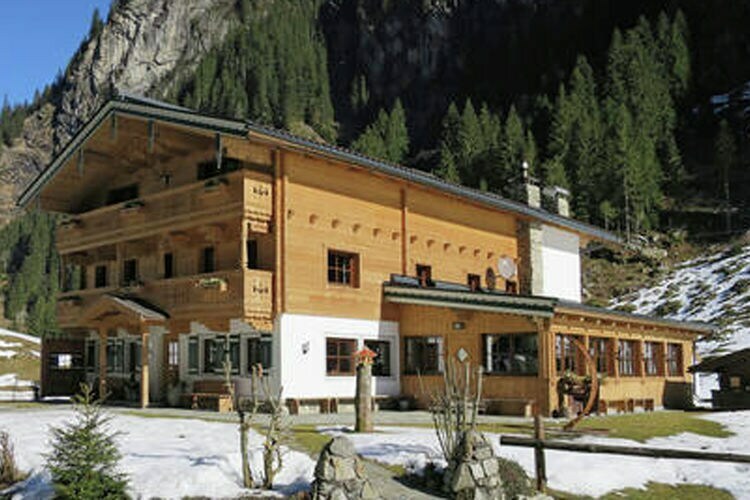 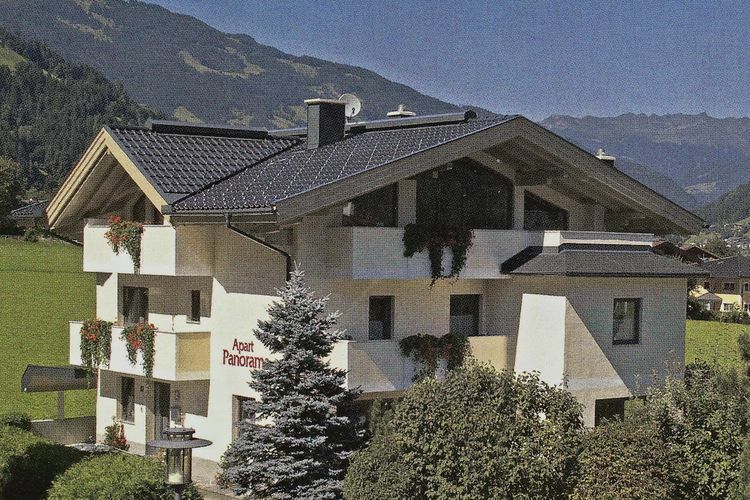 There are 10 Holiday Homes in Mayrhofen Austria . 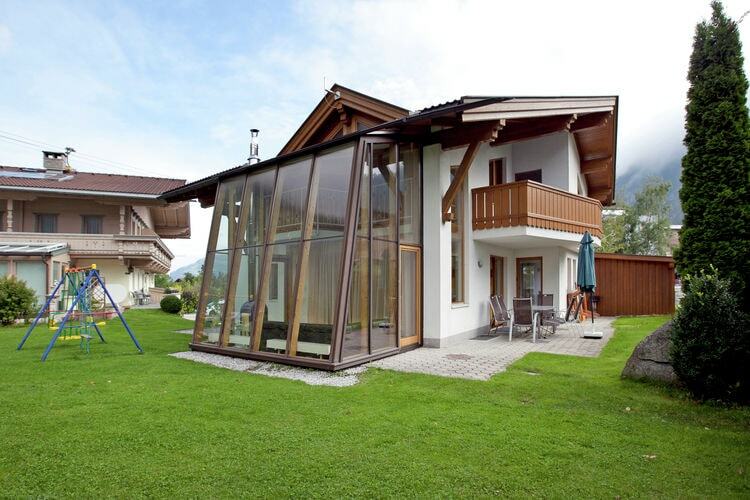 New, detached chalet with much privacy, directly in the centre of Mayrhofen and next to the ski lift.